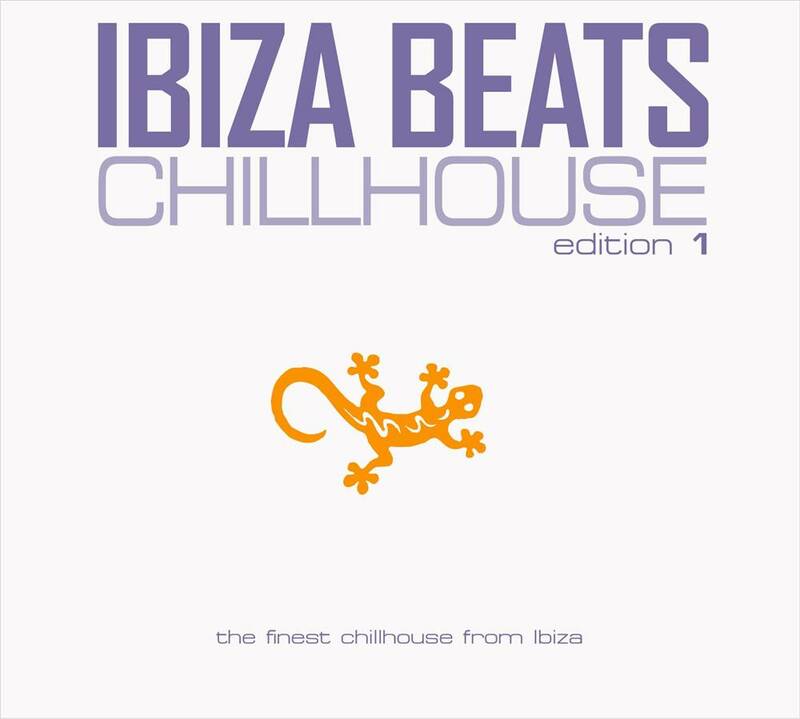 IBIZA BEATS â€˜CHILLHOUSE â€˜edition 1 is a supurb compilation of the finest Chillhouse music you will hear on all beaches and the hip and trendy Beach Bars of Ibiza! Nice grooves and straight forward 120bpm dance tracks! High quality productions incl.new tracks of famous house producer Christian Hornbostel and a brand new groove by Jaydee. The compilation includes the world famous anthem: PLASTIC DREAMS (orig.version) by Jaydee as a Bonus.